Disease crisis in Africa has created a tremendous economic and social burden. We want to free the communities of Cancer, HIV/AIDS, Malaria, Tuberculosis and other communicable diseases. 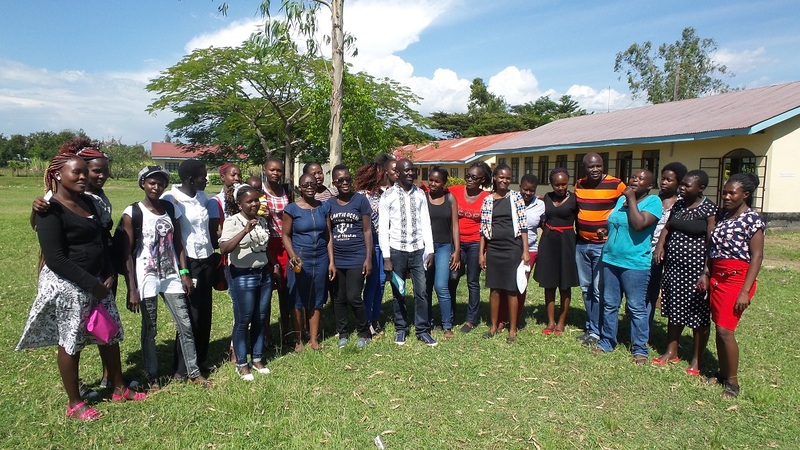 In our intevention stories we have done Sexual Reproductive Health Education in teenage girls and young women, trained Community Health Workers and also sponsored many Young and Needy Orphans with their education, this has helped bring back life in our communities. OGRA foundation mission is to promote and improve health and emergency response in pursuing economic and cultural development in the fight against poverty and social exclusion in our communities. 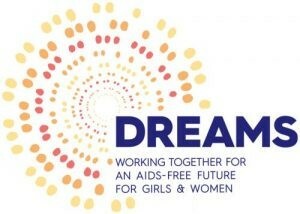 DREAMS challenge is desigened to prevent HIV incidences among adolecent and young women between 10 to 24. The 'Binti Balozi' are trained on life skills, peer education Adolescent Sexual Reproductive Health and sensitized on Gender Based Violence. OGRA, Omega Foundation and Child.org are working as a coalition to implement this innovative programme, each bringing different areas of expertise in community, health and digital development. 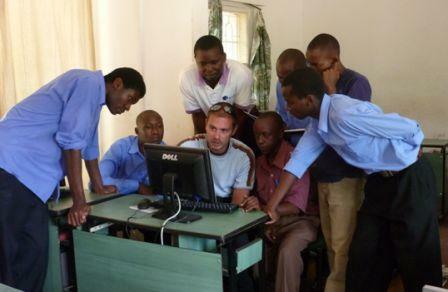 16,300 Adolescent girls and young women reached with HIV testing and life skills education. Ogra funded Community Health Centers provide services where there is none. 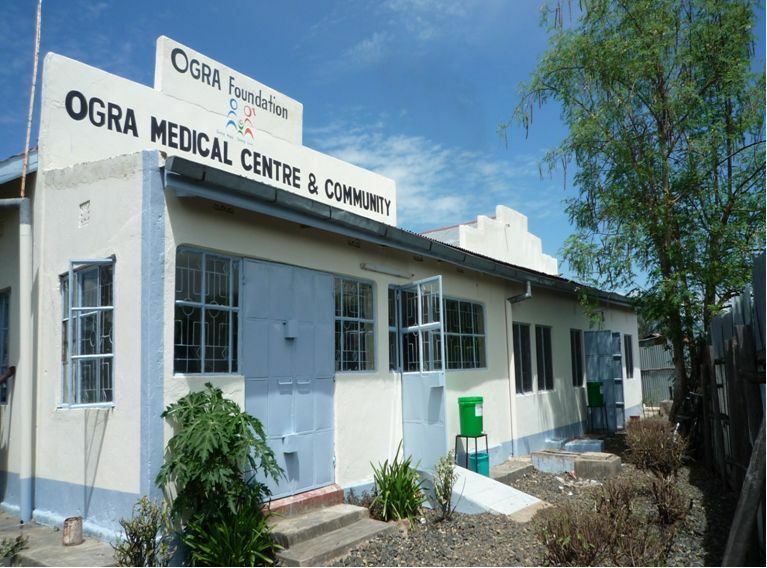 In addition to supporting existing Government of Kenya health facilities, OGRA sources for funds for the construction of these clinics which are then run by the local communities with support from OGRA Foundation’s technical team. The Ombeyi Health Centre also known as Le Quesne Health Centre is located in Muhoroni Divison, Ramula. It has 30 beds and a fully equipped laboratory used to test and treat opportunistic infections amongst other common diseases. 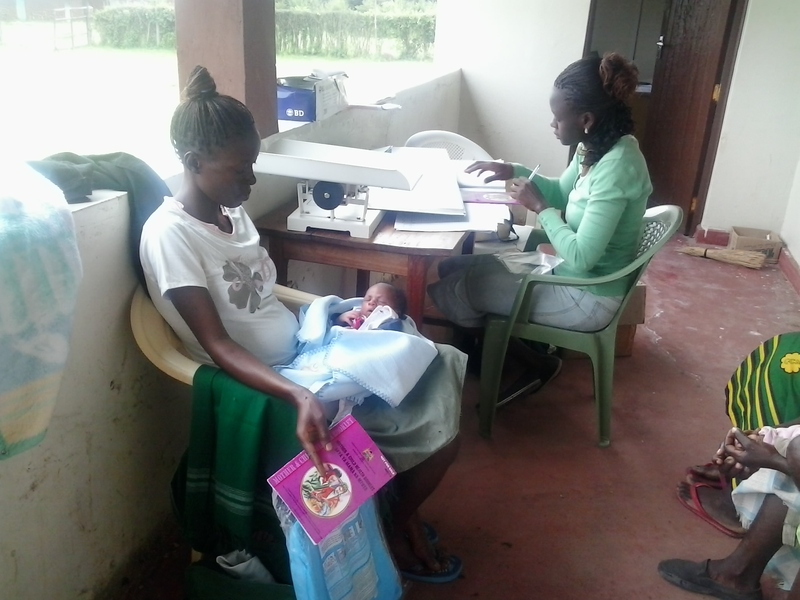 Osani community Health and Development Centre is a level III health care service provider , a Health Center aligned to the Kenya Essential Package for Health System (KEPH). 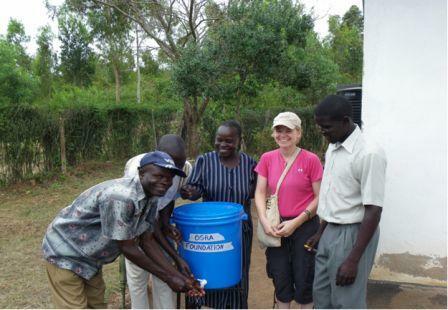 It is situated in Kadhola Sub location, W. Kwabwai in Kobama Division of Ndhiwa District in Homabay County. 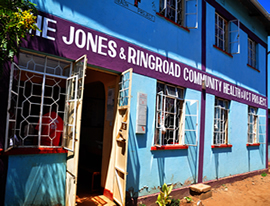 St Jones Ring Road Clinic - Nyalenda. 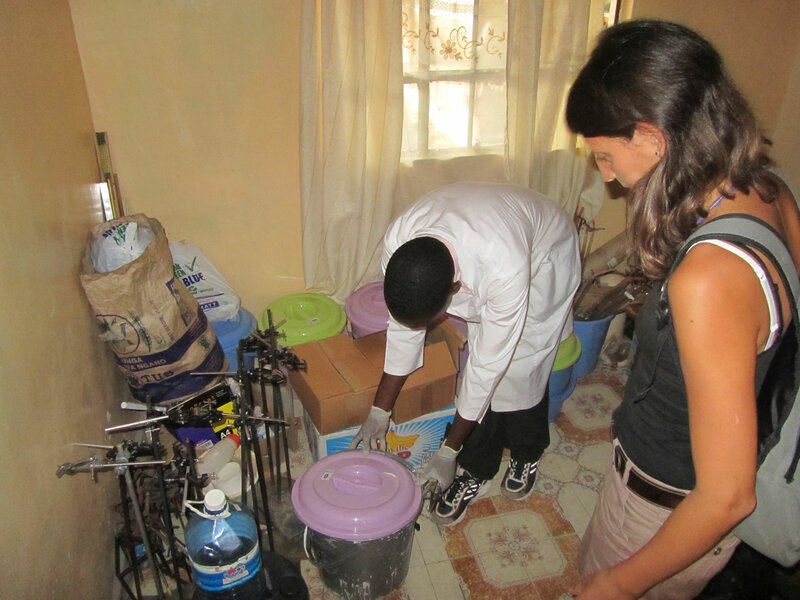 The health facility is located in the middle of Nyalenda Slums in Kisumu, the second biggest slum in kenya. The clinic provides accessible and affordable health care services to an approximate population of 2000 slum dwellers. 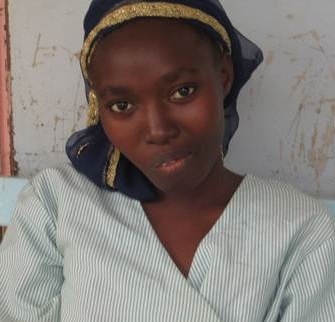 Since she delivered her baby nine years ago, 23-year-old Anna* has suffered from obstetric fistula – a hole in the birth canal caused by prolonged and obstructed labor that results in constant and uncontrollable leakage of urine and/or feces, if left untreated. 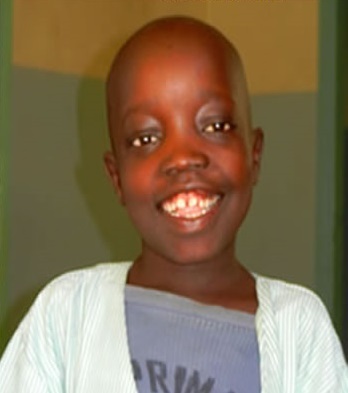 Chris Justus Ochieng comes from a family of six children. 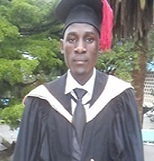 He hails from Mikiria Village, Nyangoma Location, Miwani Division in Muhoroni district. His parents died in 2003 when he was doing his eighth grade in Primary school. Faima Akoth Yusuf hails from Jieri Village, Konyango Sub-location, Rachuonyo North District. She is the fourth child in a family of five. She is now 23 years old. Her father died in 1991 when she was 2 year old leaving them behind with their mother who has been suffering from epilepsy for years. Hear from those who had the opportunity to give back to the community by lending a helping hand. 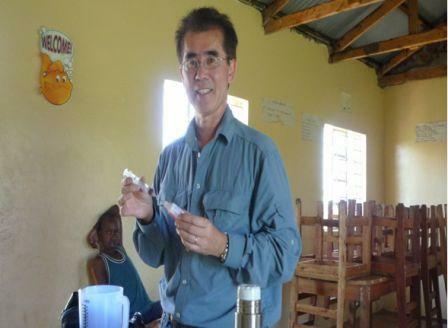 My main project involves improvements to the pharmacy at Ombeyi Health Centre, one of OGRA's rural clinics in Nyanza..
Loren a GSK volunteer that volunteered on the Poultry programme and he vaccinated chick. As a nurse and Clinical Scientist I was very excited to be selected for the GSK PULSE program, and work with the talented people of the OGRA Foundation to strengthen their community. Participating in volunteer program at OGRA Foundation opens tremendous opportunities for volunteers to experience new opportunities in their lives and careers, Using their skills and expertise as well as immerse themselves in other cultures as they provide positive contribution to the communities in need of health services and empowerment.